We had a competition through our email newsletter to write a ‘chiastic’ phrase about speechwriting. 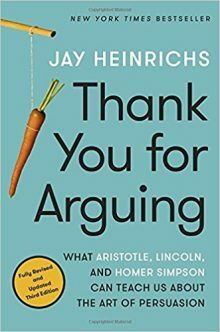 The prize was a copy of the new edition of Jay Heinrich’s book Thank You For Arguing. We asked Jay to judge the competition. His comments and the name of the winner are published below the entries. Righting wrongs cannot be achieved by writing wrongs. Do you need a speechwriter to acquire power, or do you need power to acquire a speechwriter? Speak up while you look. Self-understanding is key to writing great speeches, just as writing speeches is key to great self-understanding. Good communication comes from the words in your heart, and the heart in your words. Rhetoric: an art of craft, and a crafting of art. Some Speechwriters write to live whilst others live to write. The art of speechwriting is accepting that writing a speech is art. Ask not what your country can draft for you; ask what you can draft for your country. There are some good ones in here. And…a few clinkers, don’t you think? It’s a tight race between Alison Reid and Ed McManus. Both reveal the power of the chiasmus, which reframes a thought by flipping it over. Alison’s chiasmus offers useful advice, and it implies Cicero’s wisdom about persuading through the eyes. But I’d give the final nod to Ed. 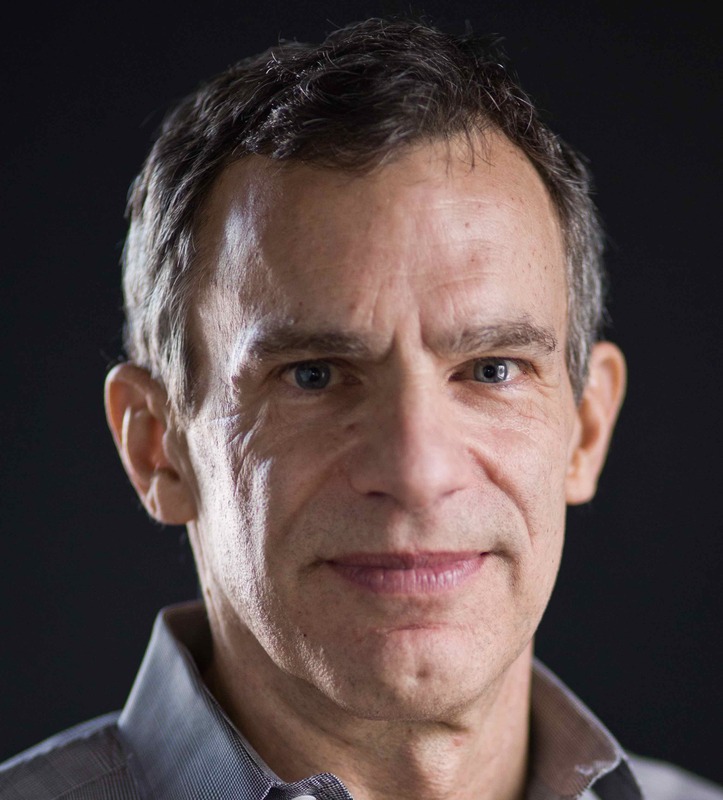 Besides offering a neatly balanced figure, he conveys a subtle moral: speechwriting requires not just authenticity but the craft of revealing that authenticity. It’s not enough to tell the soul within a speech. You have to show that soul. Congratulations Ed! Thank you Jay, for your comments.